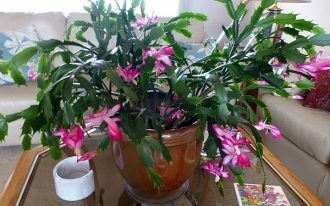 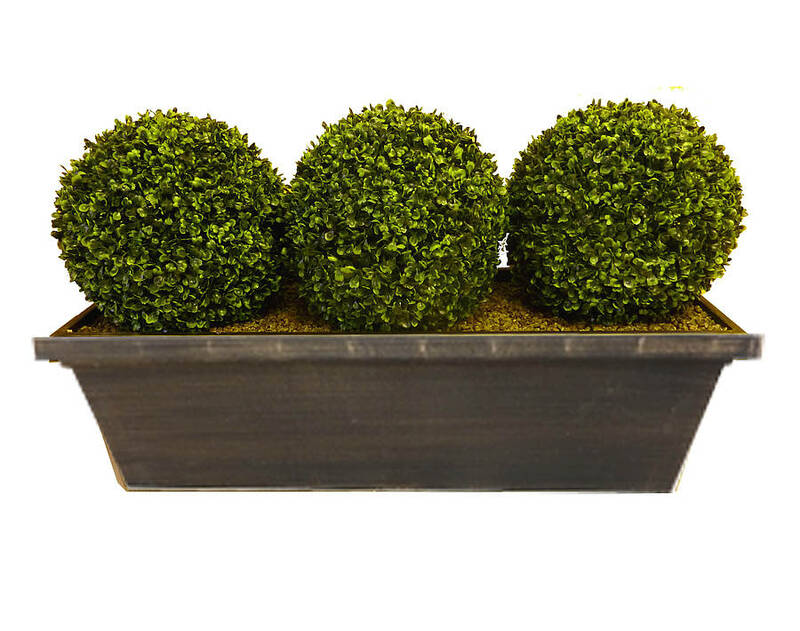 There are so many ways to insert your interior with greenery. 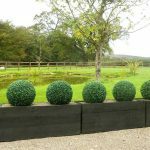 Vertical garden must be the most popular way to deal with the plan. Aside of that, herb garden comes with its simpler way to bring fresh water into the home. 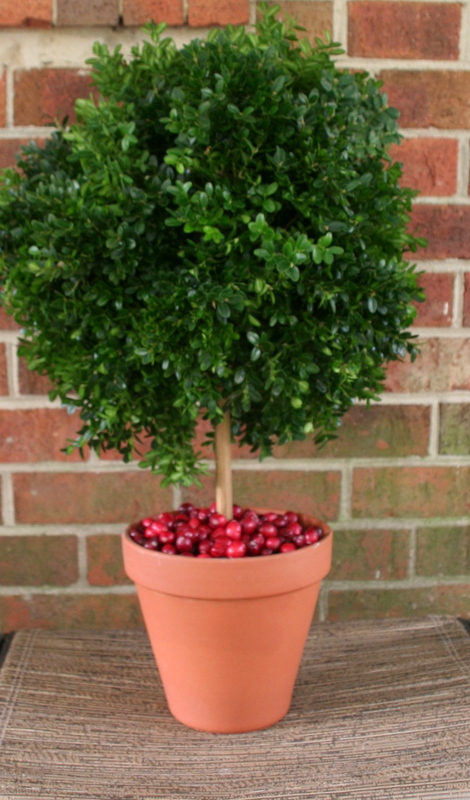 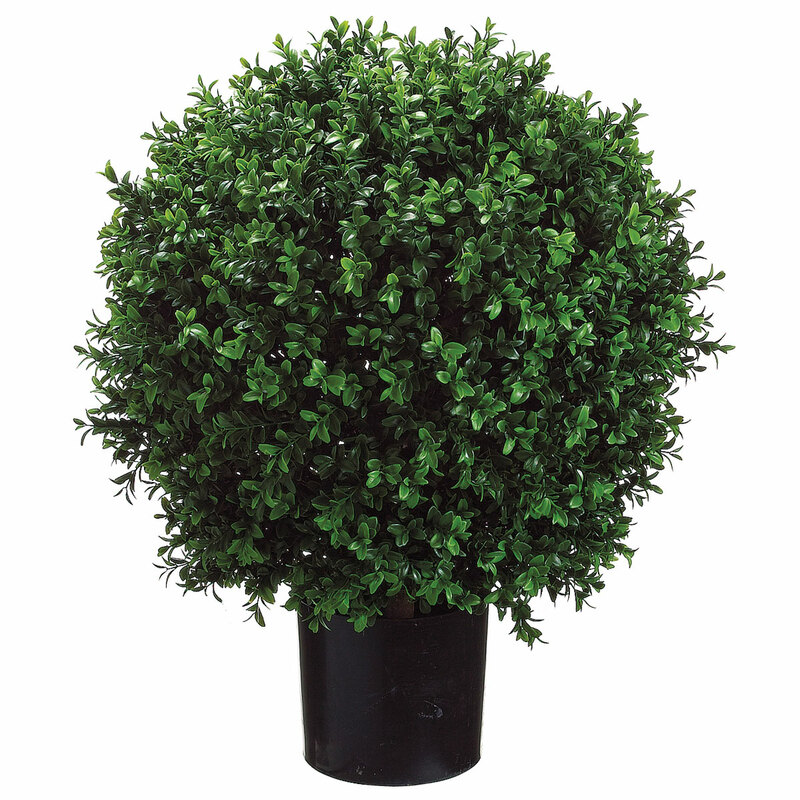 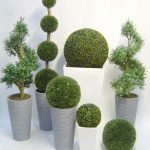 However, there is another style to give your interior such simple and cute greenery, and it is boxwood topiary ball. 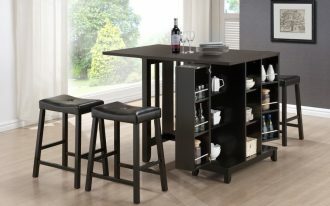 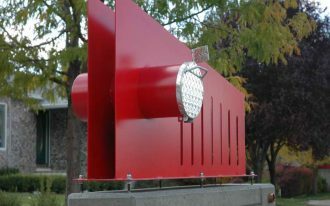 People say that it offers the joy of minimalism and simplicity, so you have to install it at home! 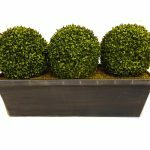 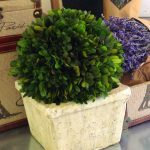 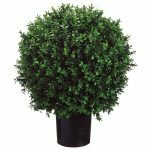 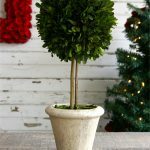 Whether you live in a small house, or apartment or even container shed, this boxwood topiary ball offers you more than anything you need. 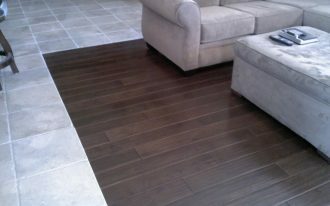 It freshes the air, it gives new look into the interior, and the most important is that it saves the space. 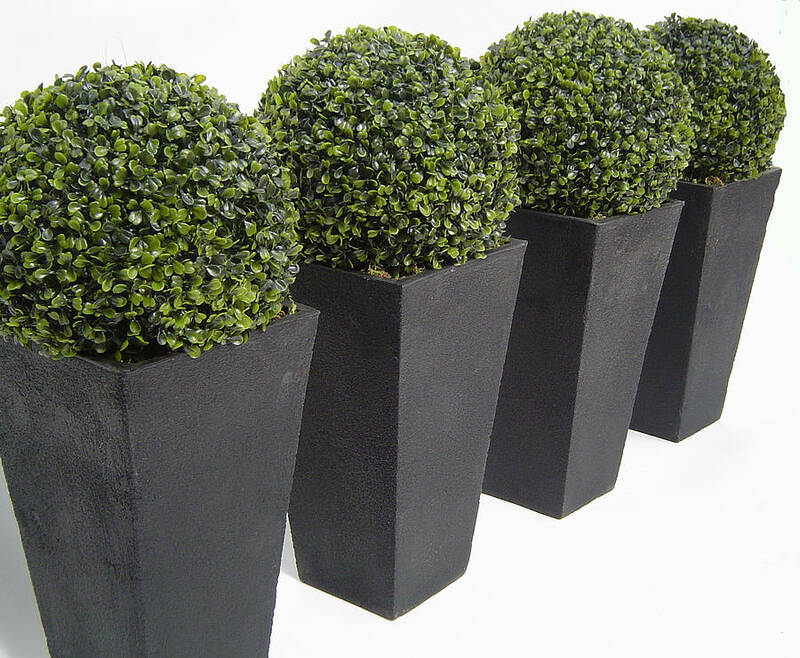 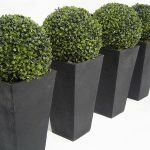 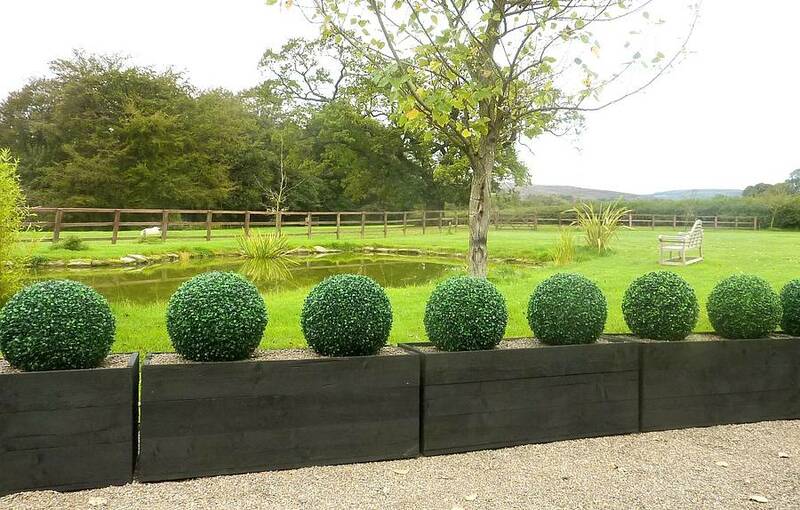 Planted on black paper box with wider shape on the top, this boxwood topiary ball looks awesome and adorable. 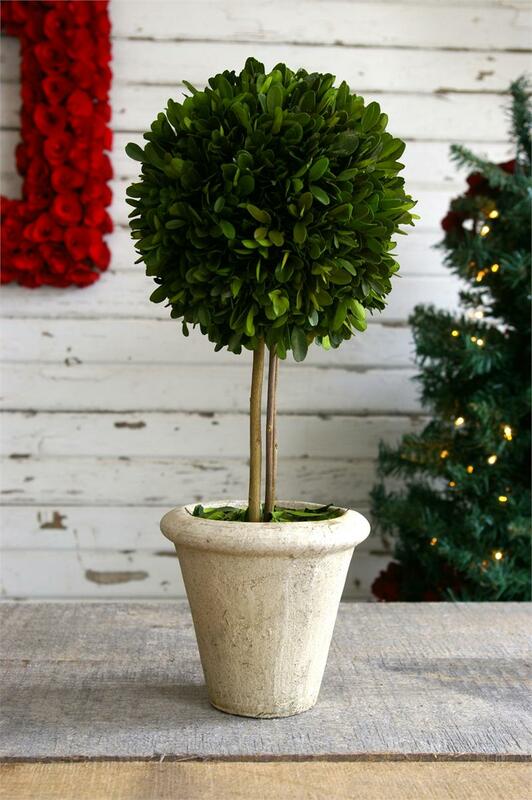 It fits your neutral painted dwelling, I guess! 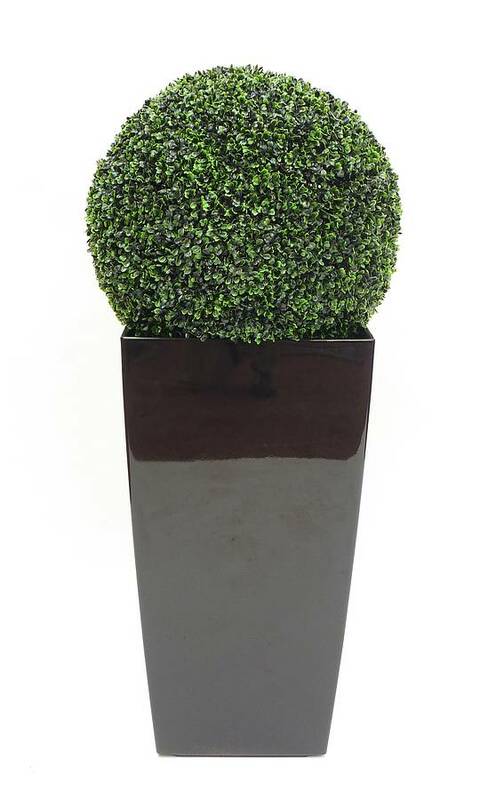 Further, a slim boxwood topiary ball inserts a scandinavian interior with its unpredictable vintage look. 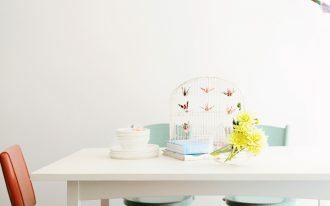 Dull white vintage ceramic is chosen to meets the room with perfect outlook. 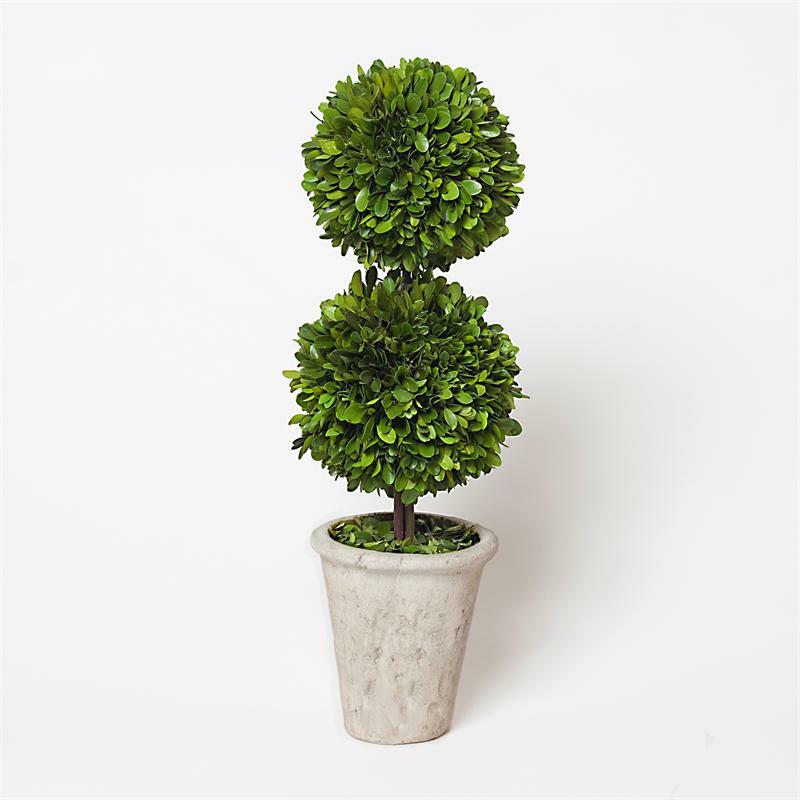 In its very tiny slim mode, the topiary flashes the white brick wall stylishly! 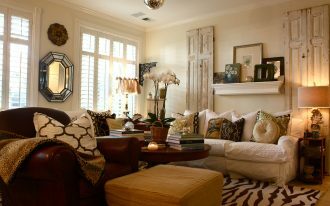 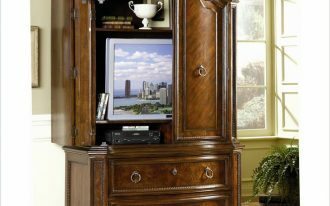 Then, what about an European home interior? 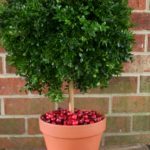 I think you need to grab the red potted topiary ball because it matches the red brick wall usually applied to European home style. 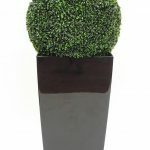 Don’t worry about flat outlook because the green topiary ball is a good flashing light to liven the nuance with contrast tone. 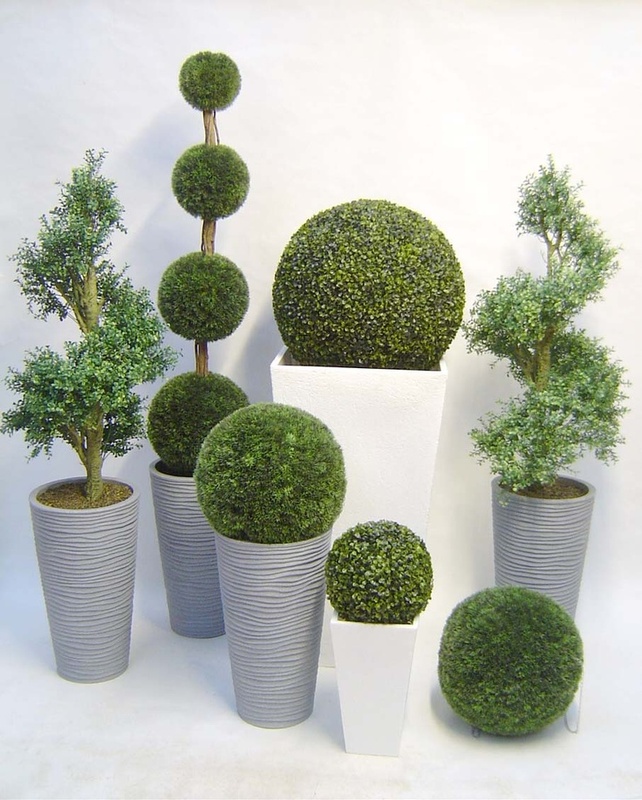 Meanwhile, two story or four story topiary balls are available to make the interior even more gorgeous. 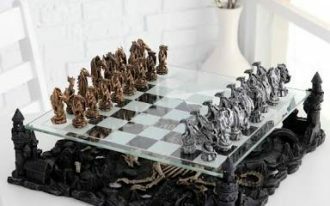 You have to give it a try!